This was the first one! 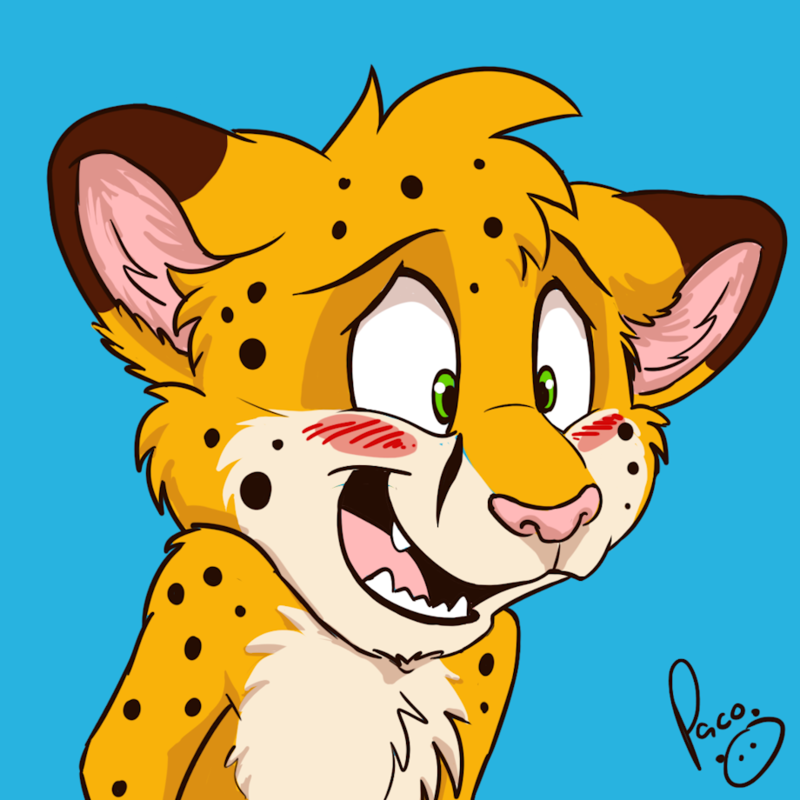 I'm always in need to improve my telegram sticker pack and I wanted moar from him! So the first I asked for was an embarrased one. But behind that face lies a really evil creature! It's the face to send when he's embarrased. Could be anything! You look like someone just stole your undies. Heh. Una cara de sonrojo, que no es muy usual, siempre despierta sorpresas.. y claro, hecho por el mismísimo Paco!! !